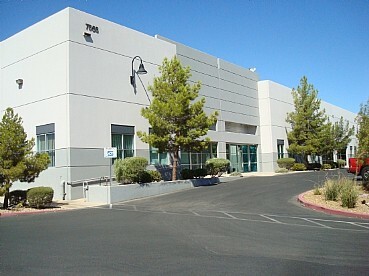 The Phase I is a 113,414 square foot multi-tenant warehouse/showroom center and consists of 2 buildings built in 2000. The center has immediate freeway access to I-595 (US-95) and I-215. 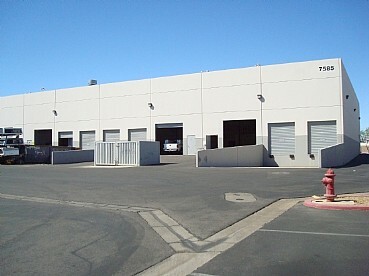 It offers excellent truck circulation, skylights in warehouse and 24′ clear height warehouse. 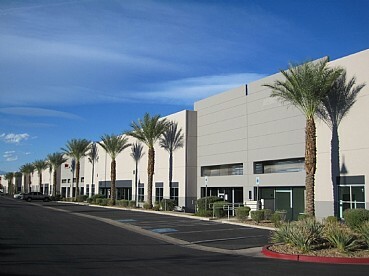 This prime Henderson location reflects a high corporate image and benefits from a great exposure. 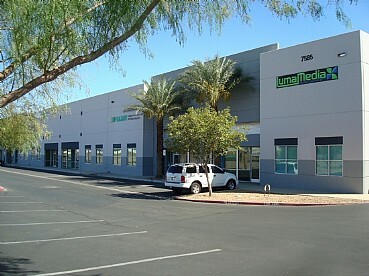 Valley Freeway was acquired in 2011 at a Lender Auction It has undergone major interior and exterior renovations.